Alfahd Android Tools is a utility tool for Windows that lets you do a lot of development activities on your Android device. If you are an Android user and looking for a way to do simple Android development tasks, this tool will help you. 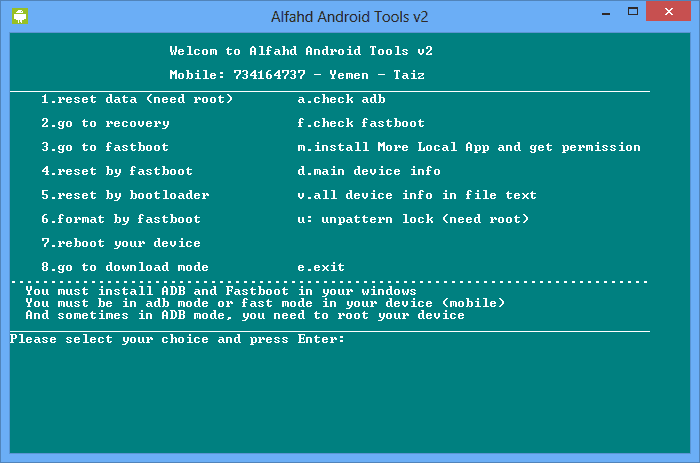 Here, we have managed to provide all versions of Alfahd Android Tools. Download it from here, install in your computer and perform simple Android development tasks quickly. 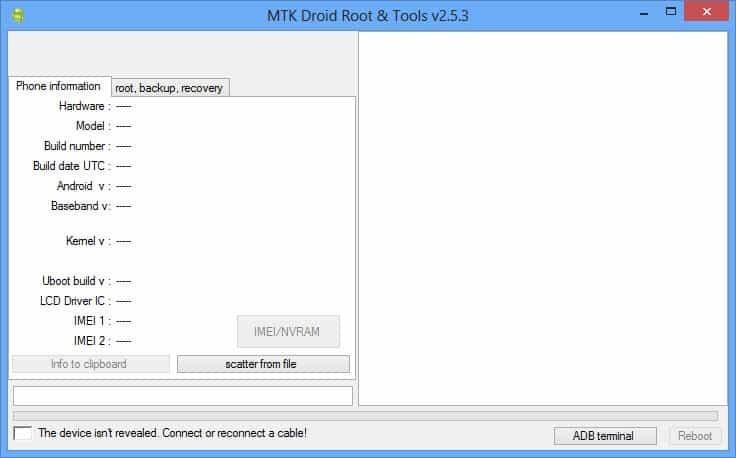 1) Factory Reset: Using this tool, you can do the factory reset on your Android device easily. Also, you can wipe user data using this same feature. 2) Reboot To Recovery, Fastboot & Download Mode: This tool lets you boot into the recovery mode, Fastboot mode, and download mode quickly. All you have to do is launch this tool on Windows, connect your device to it and enter the number of respective commands. 3) Factory Reset By Fastboot And Bootloader: Once your device boots into the bootloader or Fastboot mode, you can perform factory on your device using Alfahd Android tools. 4) Format Device By Fastboot: If you are looking for an easy way to format the data in your device, you can use this tool to do the task. 5) Remove Android Pattern: You can use this tool to remove pattern lock in Android smartphones and tablets. Please note that this feature will work only if your device is rooted. 1) Alfahd Android Tools contains plenty of Android exploits, which some Antivirus programs consider as Trojan or Malware. 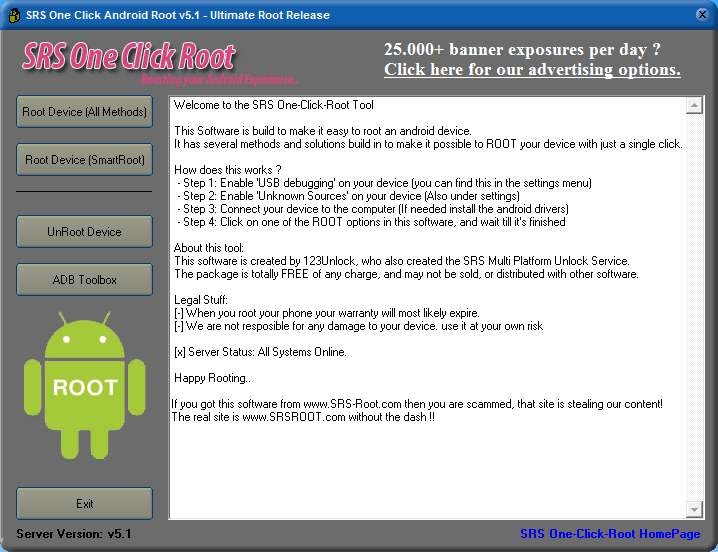 For full details about the list of exploits used by this tool, follow this link. 2) This tool is developed by an Android developed named as “fahdwin”. So, all credits must go to him.